Today's NOTD is OPI's Lincoln Park After Dark Suede. 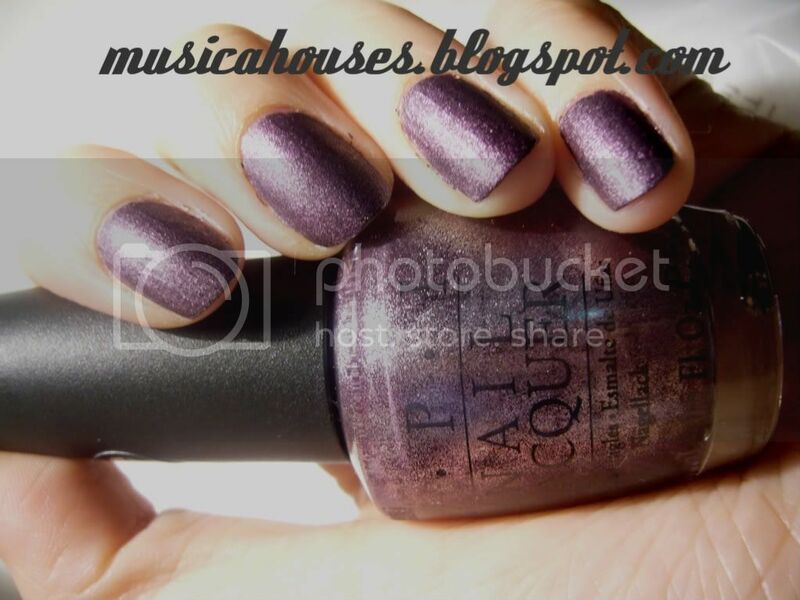 I really love this colour, and the OPI Suede line in general - it really does matte without being flat. It's also incredibly fast drying, as in REALLY fast drying, although I guess you already knew that. It's also increibly chiptastic - I got a chip the very same day. Argh. I really love the Suedes though. They're great for when I'm in a hurry. These were with a basecoat underneath - I know people say you shouldn't use them, but I think as long as you let the basecoat dry completely before putting on the nail polish, there isn't a problem. wow thats so interesting, I love the regular and my sister has the matte, but this is something to check out for sure! does it it feel weird, like paint? This is a beautiful matte. I've found I like the look of the matte polishes better than the polishes with the matte top coat (I bought a matte topcoat instead of buying all the matte polishes I wanted). But this is a matte I REALLY want. It looks great on you!! @Brooke: You're so right! For some reason a matte topcoate isn't as great as using a matte polish! 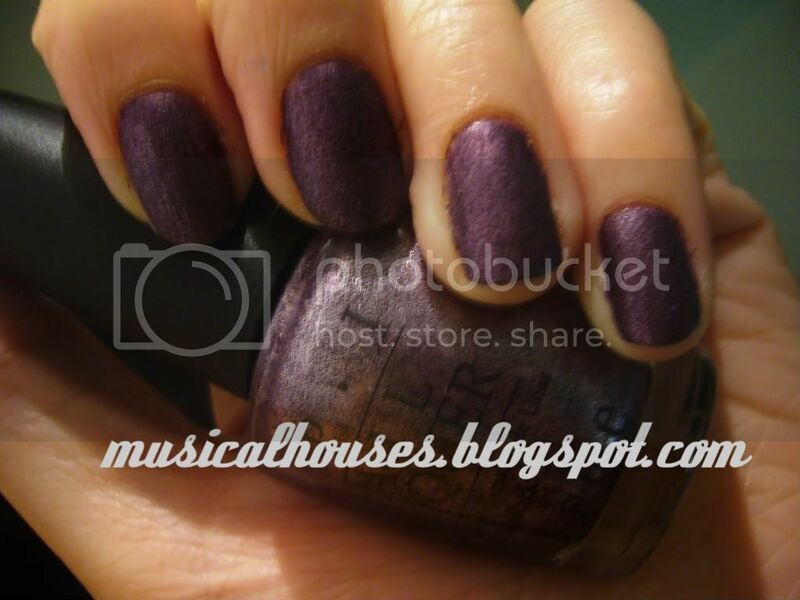 I don't know why though, it's like the matte topcoat just look like an old mani, it doesn't look quite right. I have this too, I love it to pieces except for the chipping part. If only there was a polish like this out there with every property of it (velvet-y matte finish, dries before I start painting my other hand, practically mistake-proof) but longer wearing, I'd be in nail-heaven.